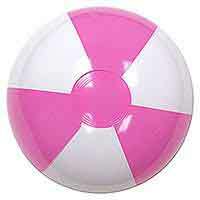 Back in limited quantities with more coming. 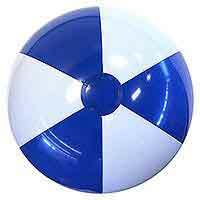 These are nicely sized at 6-inches deflated six-panel all Clear Beach Balls. 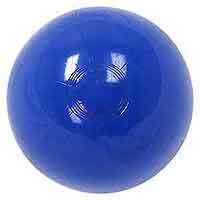 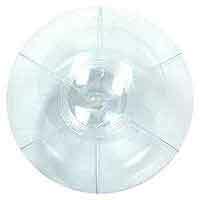 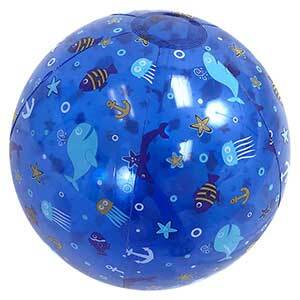 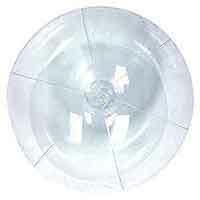 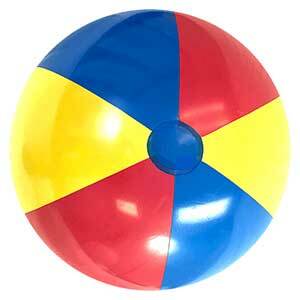 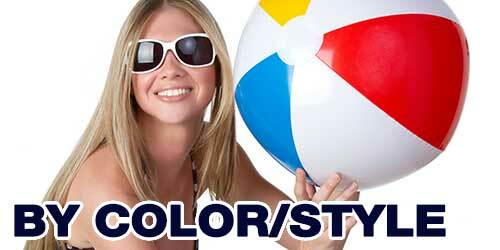 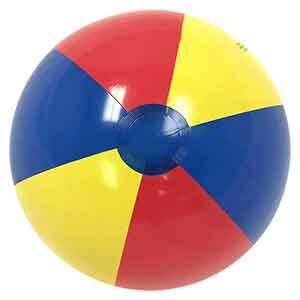 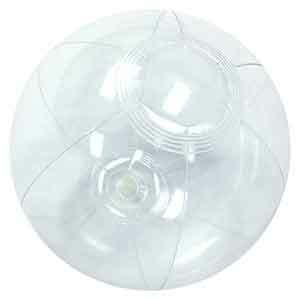 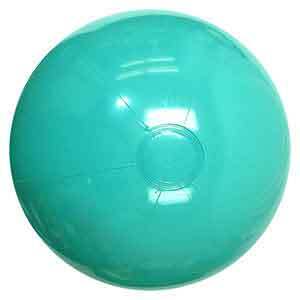 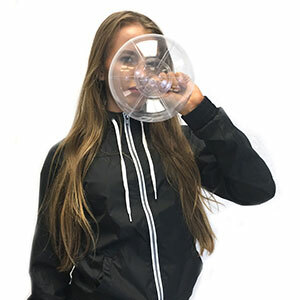 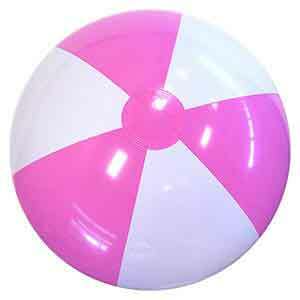 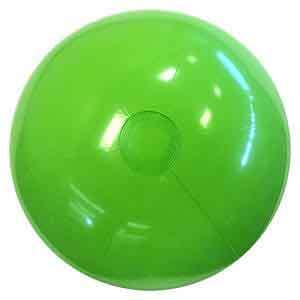 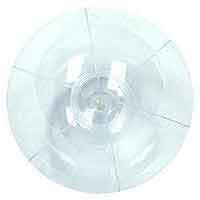 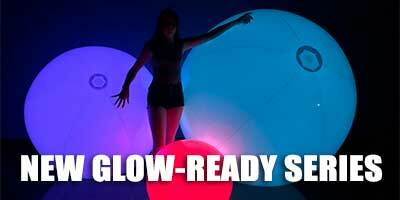 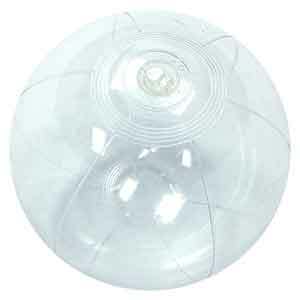 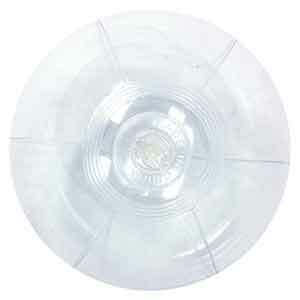 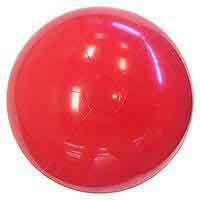 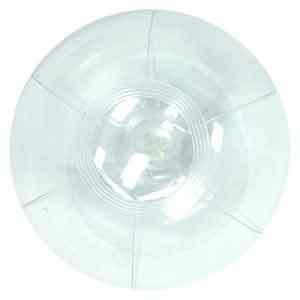 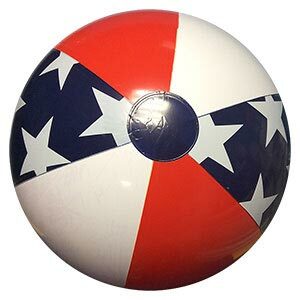 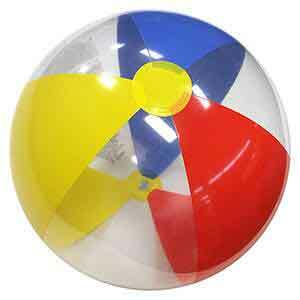 Made with Clear PVC material and featuring a regular safety valve, these are as clear as you can get a Beach Ball. 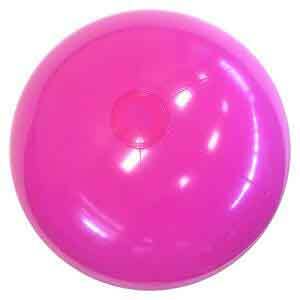 Look like bubbles and when fully inflated, stand about 5-Inches high.